Designed specifically for the DCI Split-Port Ram Air Five™ Heads, DCI Ram Air Gaskets are precision cut for specific applications. 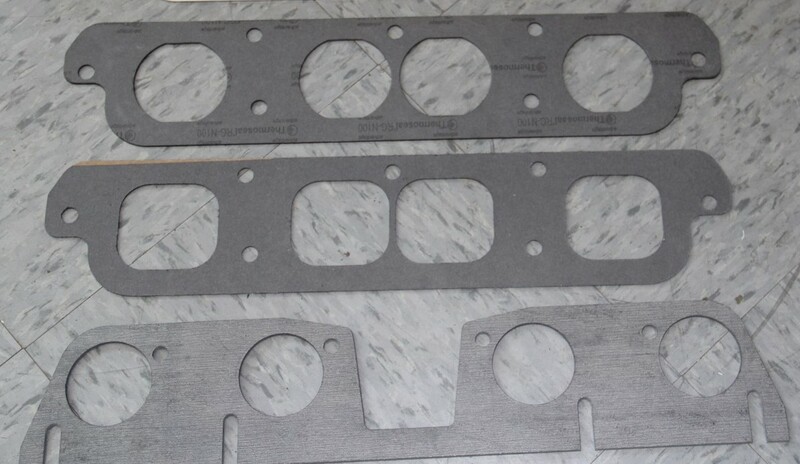 Exhaust gaskets are made from high-temperature, high-density material for durability and heat resistance. Intake gaskets are made of quality materials and can be ordered either with factory round or over sized squircle (square with rounded corners) intake ports. 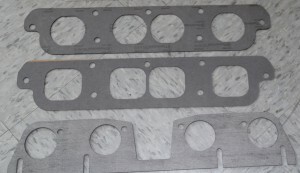 Every DCI Ram Air V gasket is MADE IN USA for quality and performance!